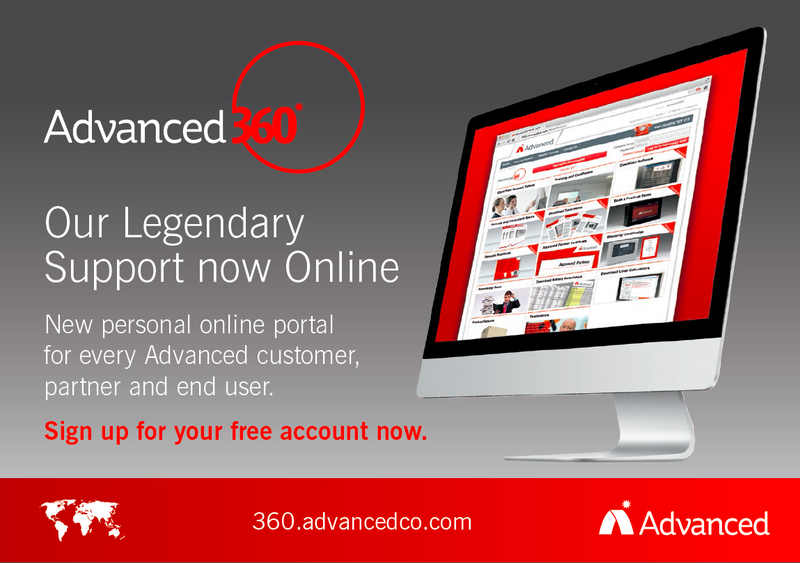 About Advanced - Products, News and Contacts. Advanced is a world leader in intelligent fire systems, famous for its innovation, quality and ease-of-use. On show at Firex are world beating developments in false alarm management, touch screen fire panels, high performance smoke control and synchronised audio systems. Also on show are our intelligent and conventional fire systems. 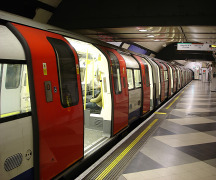 The world's most Advanced false alarm management solution. Fire panel software and alarm acknowledgement buttons that are easy to install and staggeringly simple to configure, on even the most complicated networks. Emergency Light Testing with cloud monitoring and mobile management. Addressable emergency light testing, compatible with almost any light and all manage form your phone. Saves you time and money. Synchronised fire audio (voice and sounder) and strobes. 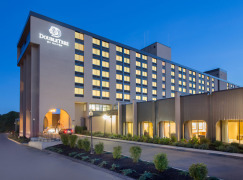 A best in class solution for a major issue in large networked fire systems. Setting up smoke control systems has always been a real chore - until now. Our software is so easy to use you will not believe it. Our touch screen RCT and repeater. As you'd expect at Advanced we've delivered a best in class solution and used touch screen technology where you want and need it. 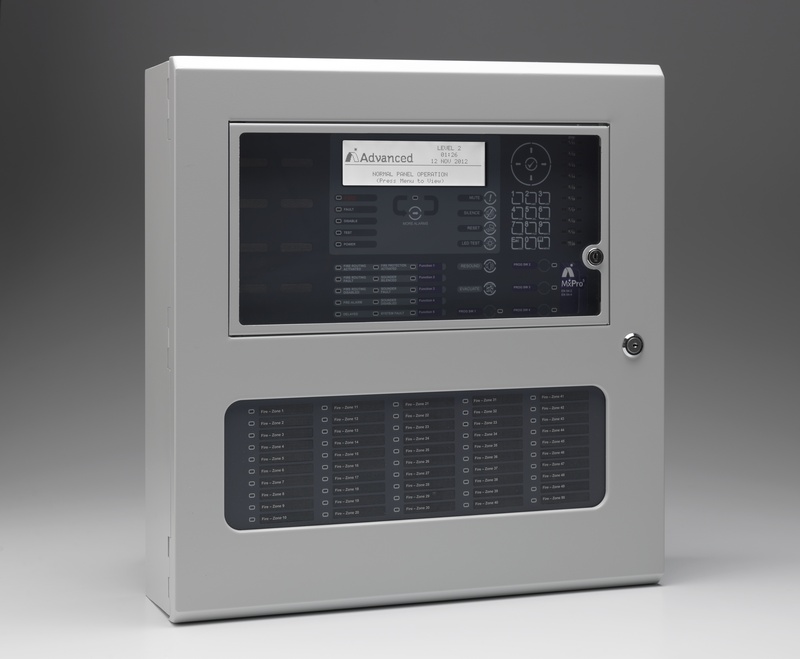 Our highest performing UL 864 approved panel range. Axis AX is a complete system of high performance fire panels, audio systems, command centres and high performance devices. 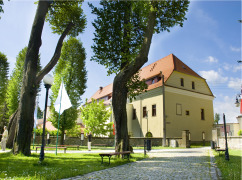 ExGo is used all over the world to protect sensitive and strategic assets such as server and switch rooms, and historic and cultural collections. ExGo can be used as a standalone system or has a number of on-board programmable inputs and outputs for interfacing with any fire system. 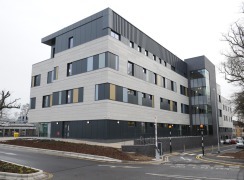 Industry-leading MxPro 5 fire panels from global systems leader, Advanced, have been installed at Wexham Park Hospital as part of a major upgrade to the hospital’s fire system. 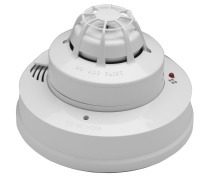 Global leader in intelligent fire systems, Advanced, has announced the release of their upgraded addressable carbon monoxide (CO) detector and low frequency sounder base. 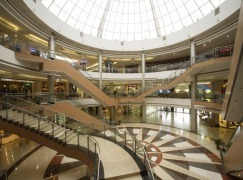 Industry-leading fire panels from global systems leader, Advanced, have been installed in one of India’s premier shopping destinations in Mumbai. 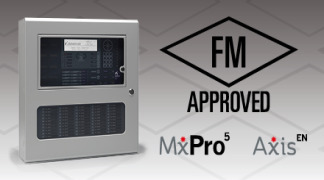 Axis EN and MxPro 5 fire panels from global systems leader, Advanced, have been certified by FM Approvals to the EN 54 standard, becoming the first UK-manufactured fire alarm control panels to attain this accreditation. 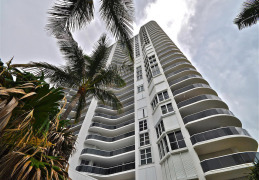 A networked, intelligent fire system from Advanced has updated the fire protection in one of Florida’s major real estate developments. 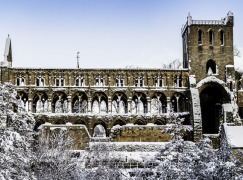 Jedburgh Abbey, a 12th century Augustinian abbey located on the Scottish Borders, has selected the industry-leading MxPro 5 panel, from Advanced, to protect a rich heritage of treasures on display in its visitor centre. 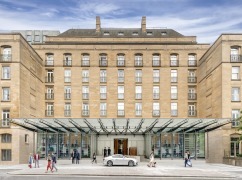 One of London’s most prestigious hotels, The Berkeley in Knightsbridge, London, is now protected by a Lux Intelligent emergency lighting test system and MxPro fire panels from Advanced. 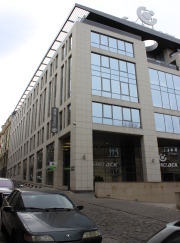 An intelligent fire system from global leader Advanced is protecting the headquarters of Luxottica, the world’s market-leading designer, manufacturer and distributor of fashion, luxury, sports and performance eyewear. 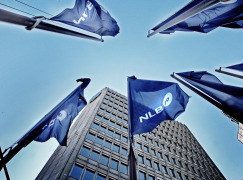 One of the leading banks in Europe’s newest nation has selected industry-leading Advanced fire systems to protect its new headquarters. 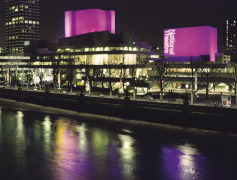 Intelligent fire panels from industry-leading manufacturer Advanced have been chosen to protect the world-famous National Theatre in London after an £89m redevelopment. 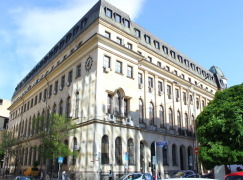 Intelligent fire and suppression systems from global leader Advanced, have been chosen to protect the flagship branch of DSK, one of Bulgaria’s leading banks. 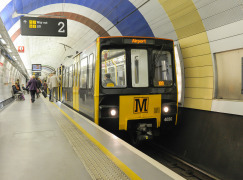 The Tyne and Wear Metro system, widely considered the first modern light railway system in the UK, is being protected by intelligent fire systems from Advanced after the industry-leading manufacturer provided it with new fire alarm panels. 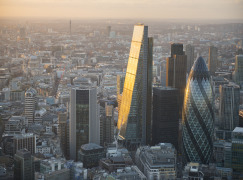 One of the UK’s landmark buildings, the Leadenhall Building in the City of London, will be protected by industry-leading intelligent fire panels from Advanced. 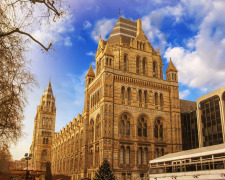 The world-famous Natural History Museum in London, and its more than five million annual visitors are being protected by intelligent fire panels from Advanced. 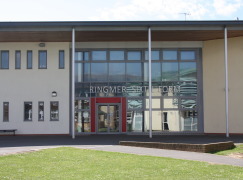 An Advanced, intelligent fire system with touchscreen repeaters, internet control and backwards compatibility, has been chosen to protect Ringmer Community College in East Sussex. 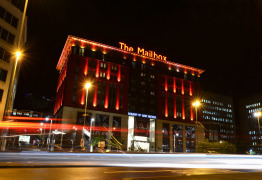 The UK’s newest Harvey Nichols, which recently opened in Birmingham, is protected by industry-leading intelligent fire panels from Advanced. 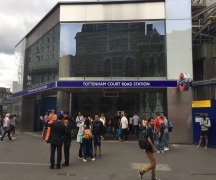 Travellers passing through the flagship Tottenham Court Road Station on London's Northern Line and the new £14.8 billion Crossrail network, set to open in 2018, will be protected by intelligent fire systems from Advanced. 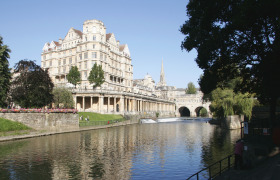 Global intelligent fire systems manufacturer, Advanced, has been chosen to protect the historic Empire Hotel in Bath. 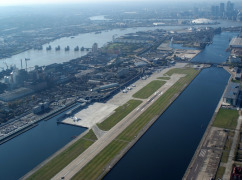 London City Airport has recently opened a new simulation training room, mirroring its fire system which features panels from leading manufacturer, Advanced. 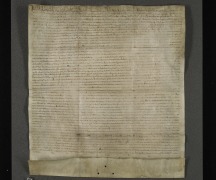 One of the most famous historical documents in Britain, if not the western world, is being protected by extinguishing and fire alarm panels from Advanced, installation by Reflex Systems. A landmark, £11.6 million new building at the University of Sheffield has been equipped with the industry-leading, Lux Intelligent emergency lighting test system from Advanced. An intelligent fire system from Advanced has been chosen for the major new Woburn Forest Center Parcs UK short break village in Bedfordshire. 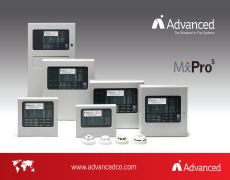 Advanced’s industry-leading multiprotocol fire panel, the MxPro 5, now has full, enhanced support across its entire range for the Nittan Evolution protocol. 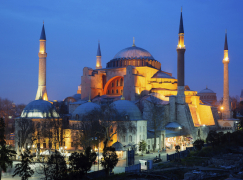 Hagia Sophia, built in Constantinople almost 1,500 years ago and a landmark of global importance has been protected with an Advanced fire system. A multi-million dollar extension to one of the highest risk areas of Abu Dhabi International Airport is being protected by an industry-leading Axis AX fire system from Advanced. 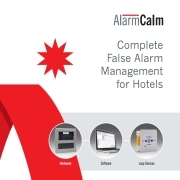 Advanced's new guide to complete False Alarm Management for Hotels using AlarmCalm, the unparalleled false alarm solution, is now available. Western Europe’s highest building, The Shard, is protected by an intelligent fire panel network from Advanced. 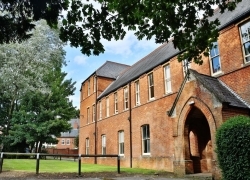 The University of Buckingham has selected intelligent fire alarm control panels from leading global fire systems manufacturer, Advanced, for the refurbishment of its campus accommodation. 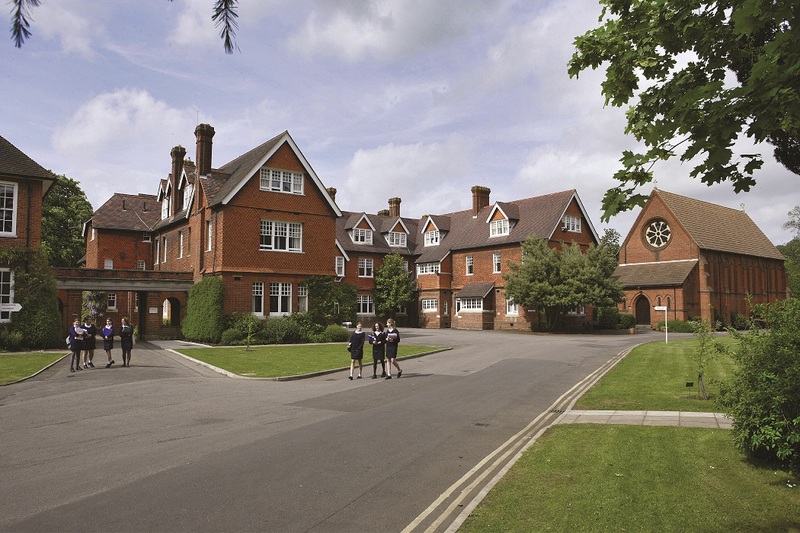 A leading UK girls' school has selected multiprotocol fire panels linked to a high performance radio paging system from Advanced, to ensure the safety of pupils and DDA/Equality Act compliance. 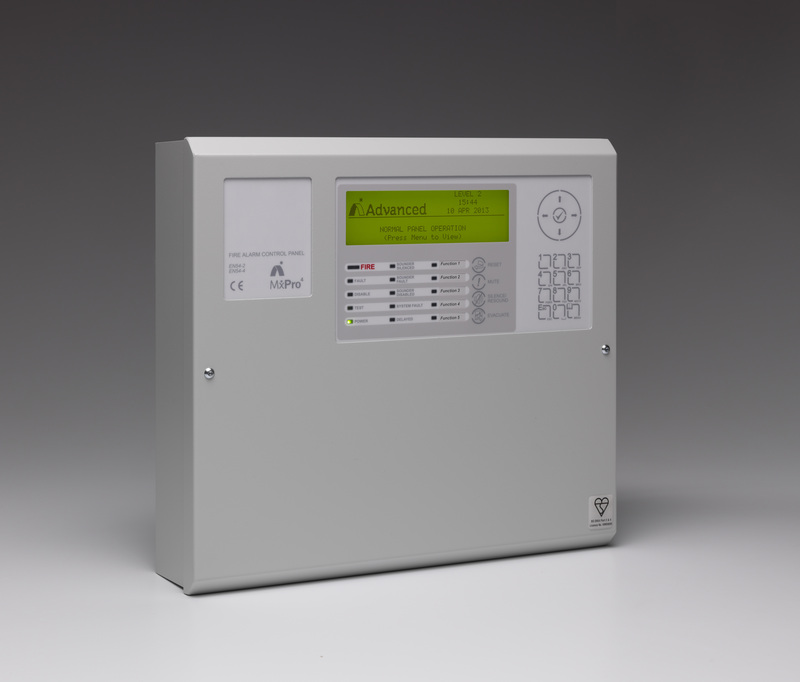 Fire systems leader Advanced has stepped up the fight against unwanted false alarms with its new AlarmCalm complete false alarm management (FAM) solution. Intelligent fire systems leader Advanced has been selected to protect critical infrastructure along a 1,600km Sudanese oil pipeline. 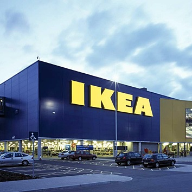 One of the largest retail developments in Greece, the IKEA store in Ioannina, has been protected by an industry-leading Axis EN fire system from Advanced. A key part of Maltas power network, the 2012 extension of the Delimara Power Station, is being protected by a new fire system from industry-leading fire manufacturer Advanced. 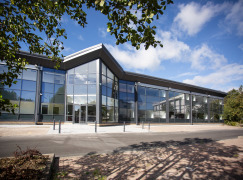 One of the UKs leading pharmaceutical research and development sites is now being protected by industry-leading Advanced fire panels following a multi-million pound redevelopment project. 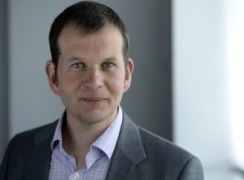 Leading international fire systems manufacturer, Advanced, has announced its acquisition by Halma Plc, the leading safety, health and sensor technology group. Discover what makes Advanced a global leader in intelligent fire systems and why its products are specified in many of the world’s most challenging, prestigious and irreplaceable buildings.